The proposed development of a liquefied natural gas terminal in the Shannon Estuary flies in the face of the State’s commitment to tackling climate change, the Oireachtas has heard. Speaking on the Dail floor last week, People Before Profit’s Brid Smith questioned how the proposed Shannon LNG terminal in Co Kerry fits with the State’s climate commitments. Shannon LNG intends to build a gas terminal on the Shannon Estuary near Ballylongford and import liquefied natural gas (LNG), most likely from the US fracking industry. 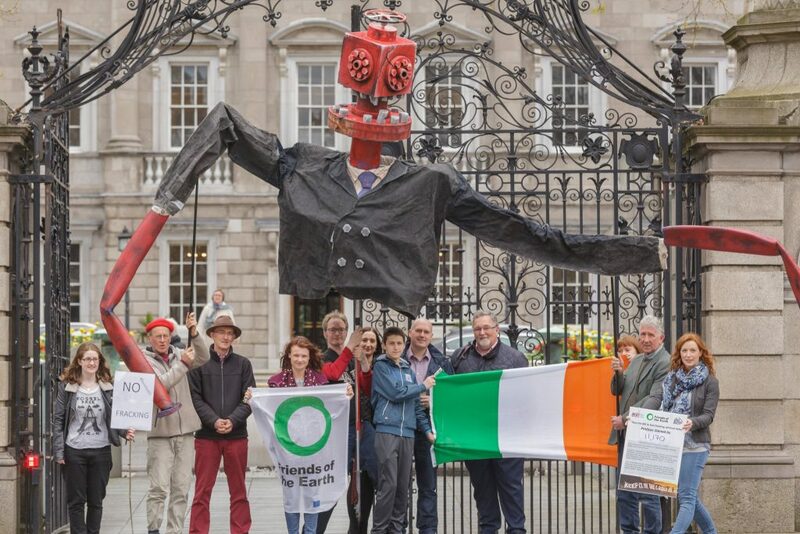 This plan runs contrary to Ireland`s decision to ban onshore fracking last year, Ms Smith said in an address to the Minister for Climate Action, Denis Naughten TD. Mr Naughten said that the location, development and final investment decision for this private project is the “responsibility of the project promoters”. The development of an LNG facility, he said, would “enhance Ireland’s security of gas supply” by increasing import route diversity. In this regard, the project would be “compatible with the State’s commitment to tackling climate change” as a transitory fuel in the move to a low-carbon economy by 2050, Mr Naughten added. Ms Smith, however, said that a priority to just supply energy is wrong, particularly as LNG is the “dirtiest fossil fuel imaginable” due to methane emissions from the gas extraction process. “Why would we extend the licences and why would a Minister say that we must shore up our dependence on fossil fuels rather than move away from them?” she said. 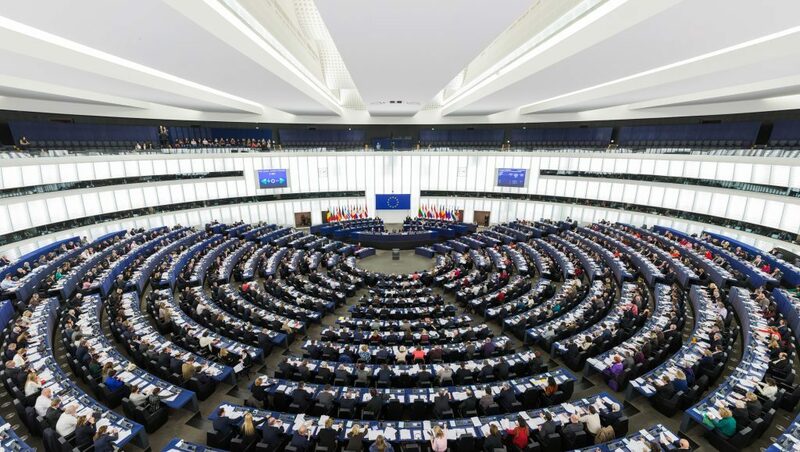 Speaking before an Oireachtas Committee earlier this summer, Gregg Muttitt of the climate and energy think tank Oil Change International said that Ireland’s dependence on coal, oil and gas will ensure that we miss our Paris Agreement targets. He argued that the idea of using gas as a transitional fuel is “flawed” as it will slow down the transition to renewable power as gas competes with wind and solar in EU and global markets. 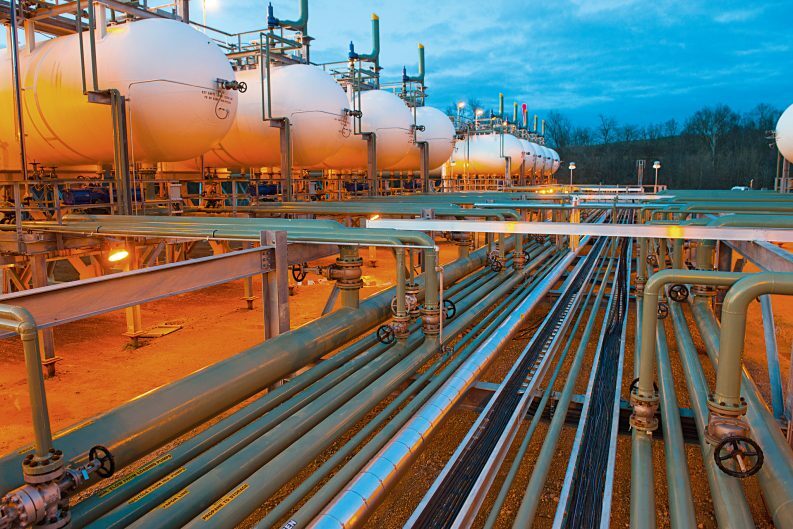 In July, An Bord Pleanála (ABP) granted a five-year planning permission extension for the Shannon LNG project that was set to expire this year. The €500million project on the Tarbert-Ballylongford landbank has stalled for several years since it first received planning permission in March 2008. ABP originally granted permission for 10 years in order to allow a reasonable period for the completion of the development, which has now been extended for an additional five year. Ms Smith said that it was “extraordinary” that ABP decided to extend the licence by five years without requesting an updated environmental impact assessment to be carried out. “Compared with when that planning permission was first given, we now know more about the dangers of LNG, the way that fracking is conducted in North America and the damage the latter does to the environment and the planet,” she said. 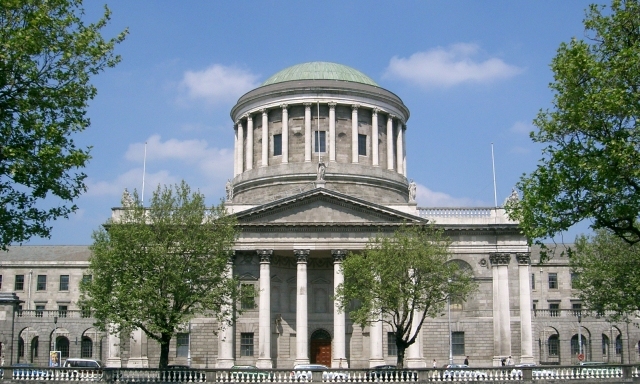 Earlier this month, Friends of the Irish Environment made an application to the High Court for leave to seek a Judicial Review of ABP’s decision to extend planning permission. The application is set to be heard in early October. As such, the environmental group is not in a position to make any further comment at this stage, FiE said in a statement. Safety Before LNG, a local campaign group active for over a decade, said that the people of north Kerry own a debt of gratitude to FiE for the group’s “common sense” decision to challenge the project. “Everybody knows that shipped fracked gas from America is dirtier than coal and will have a disastrous effect on the climate,” the group said in a statement.